Our History – United Industrial Group, Inc.
2018 marks the 65th anniversary of United Industrial, founded in 1953 as United Electric Motors Company. 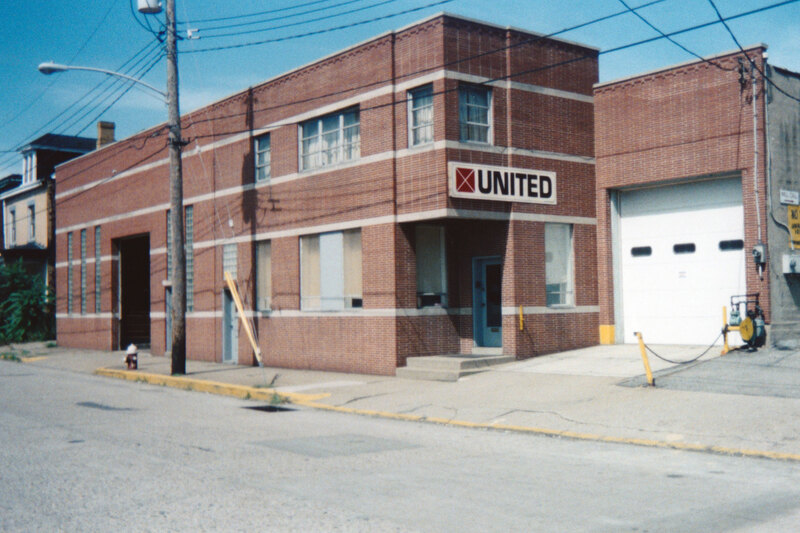 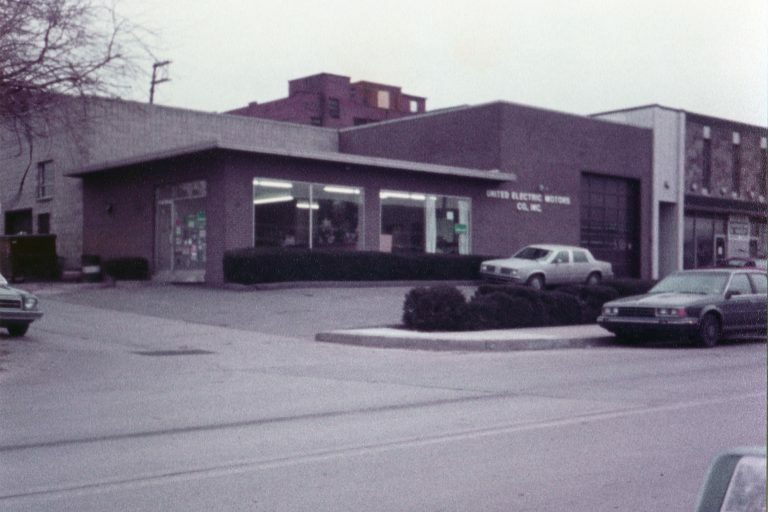 Our company has grown and evolved from a small store front in the East Liberty section of Pittsburgh to the Tri-State Area’s most modern and fully equipped electro-mechanical apparatus repair facility. 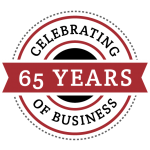 We thank our wonderful employees for their countless hours, hard work, dedication, and our faithful customers & patrons for allowing us to serve you these past 65 years. 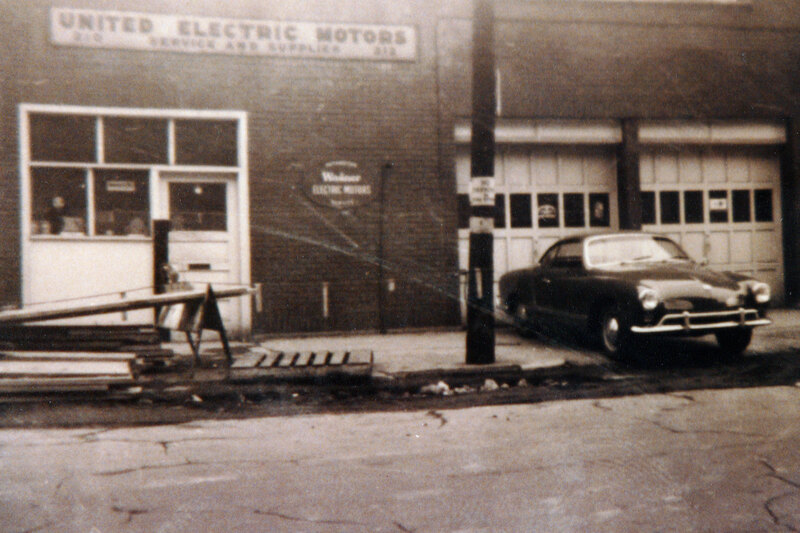 From our beginning in 1953 …we’ve come a long way since then!